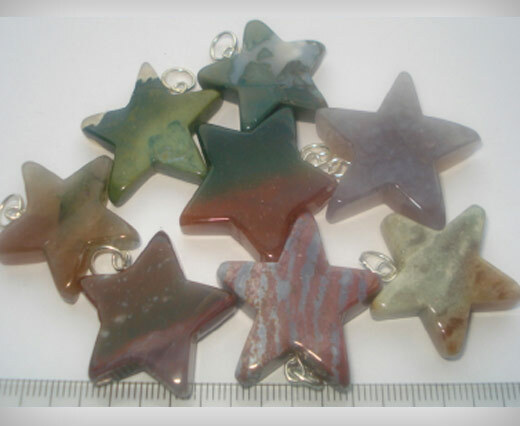 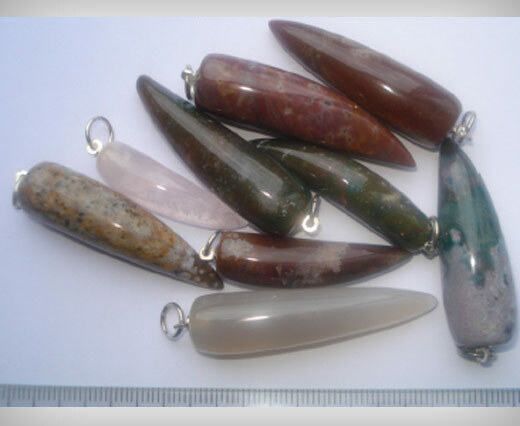 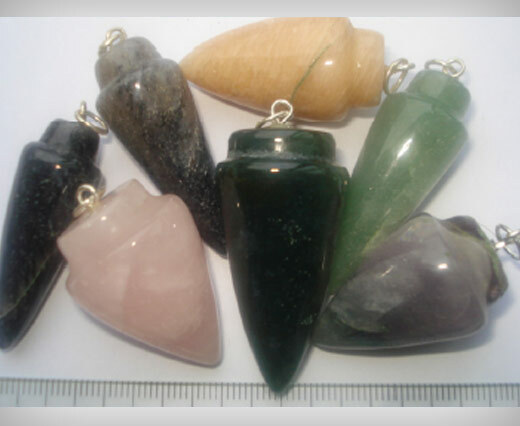 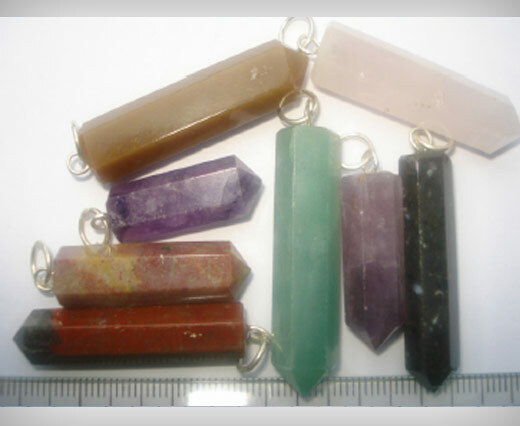 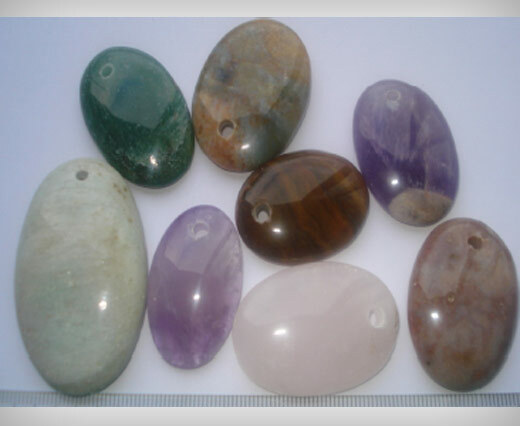 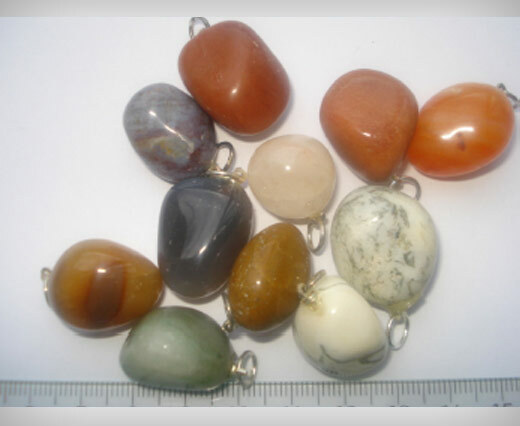 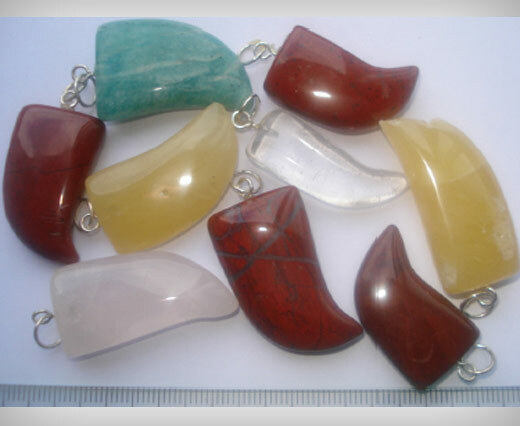 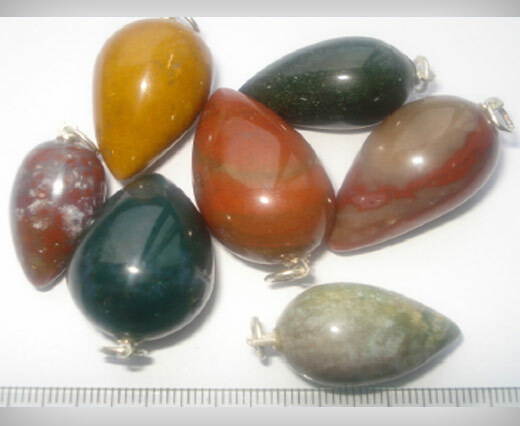 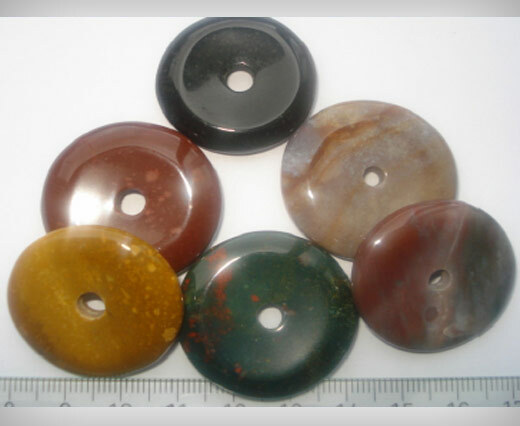 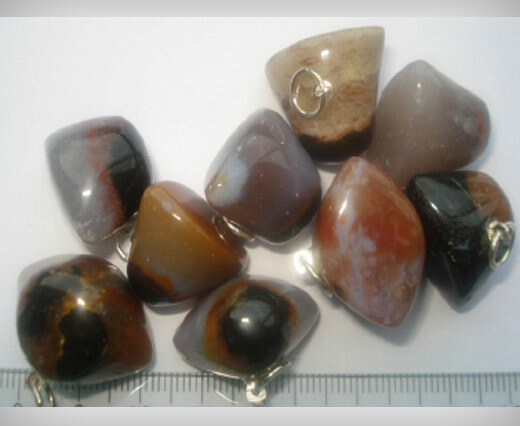 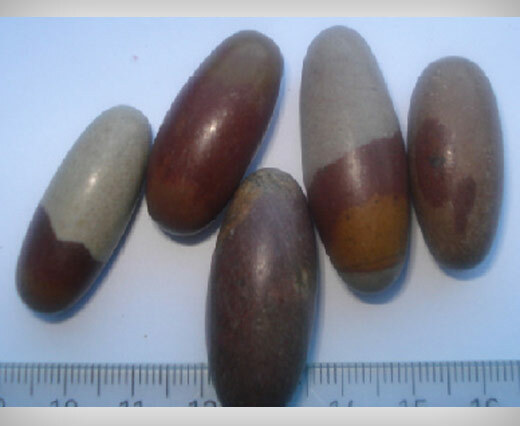 Our marvelous colored stone pendants are unique shaped and are ideal to be used for making bracelets and necklaces. 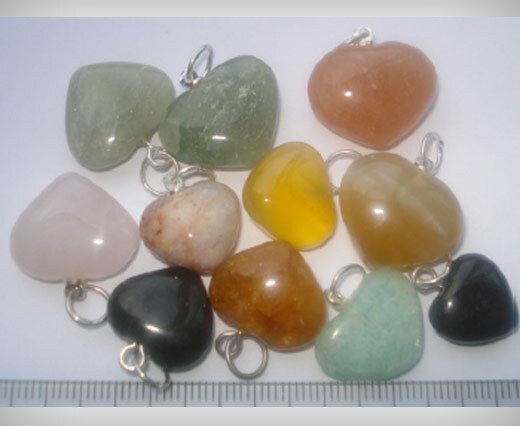 Each of the pendants is unique in its design and shape, and also in its size and colour. 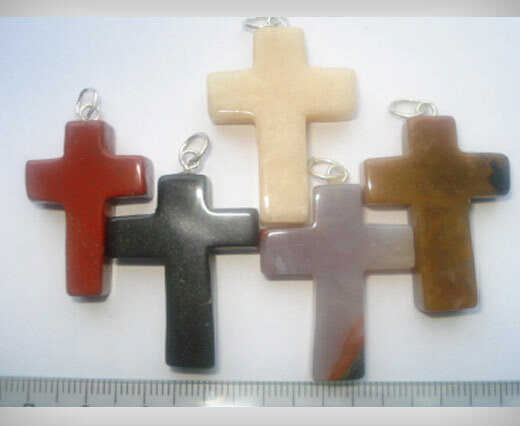 You can combine different colours and look of the stone with different types of leather ( braided, leather cords, etc), suede cords, silk & hair-on., and also silk cords.